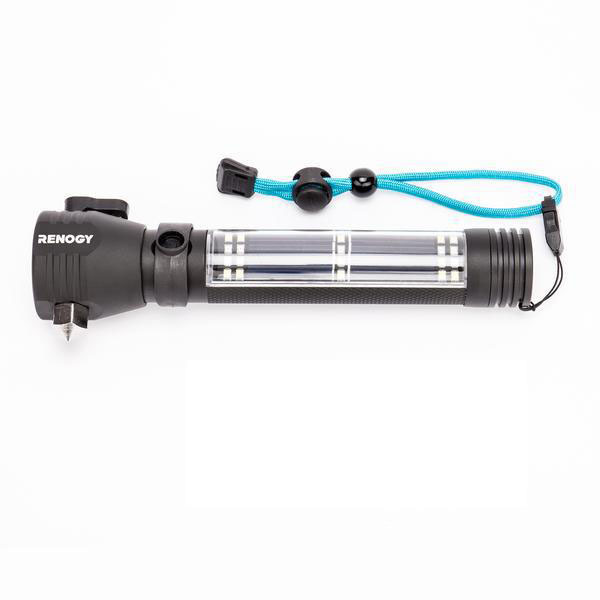 Never find yourself in the dark with the all new Renogy E.LUMEN! With a solar panel stored in a portable and sleek casing, this flashlight can recharge after every use and hold up to seven hours of power. 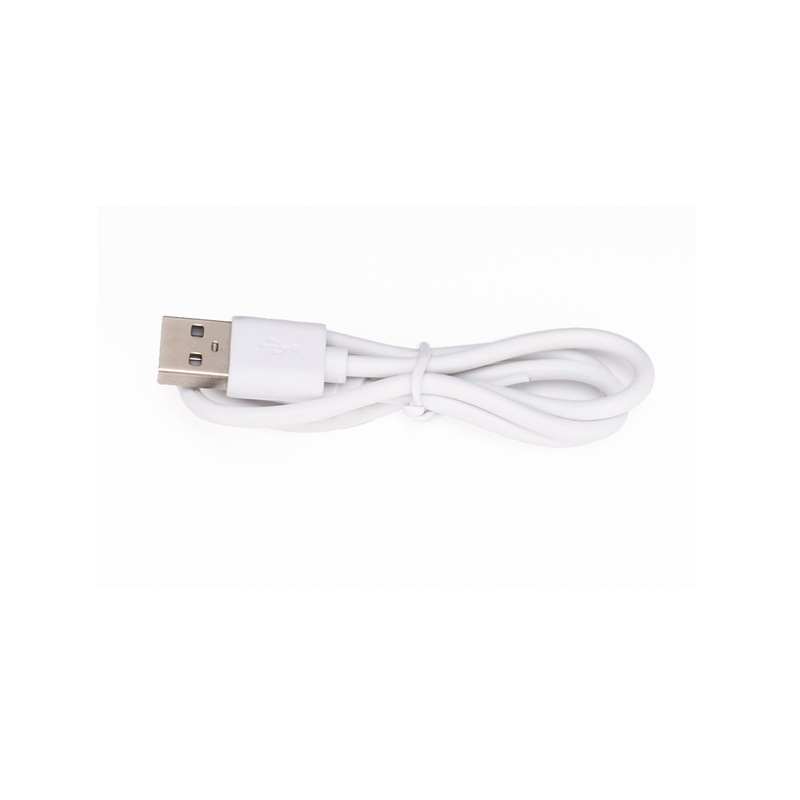 Not only can you harness the power of the sun, but you can also use the USB port for easy charging on your favorite portable items. Renogy has you prepared for any situation with the attached seat belt cutter, glass shattering hammer, and handy compass. Be prepared for whatever comes your way with your very own E.LUMEN!